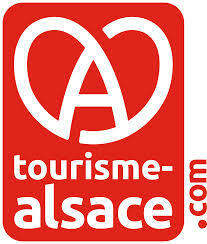 Discover more about our beautiful Alsace region - take a look at the tourism-alsace websites from the tourist office and discover walks, museums, monuments and much more. Are you a student getting ready to move out? This year it's even easier to apply for housing assistance - no need to go to the CAF anymore, you can do everything online at caf.fr! Need a guarantor to be able to rent accommodation? 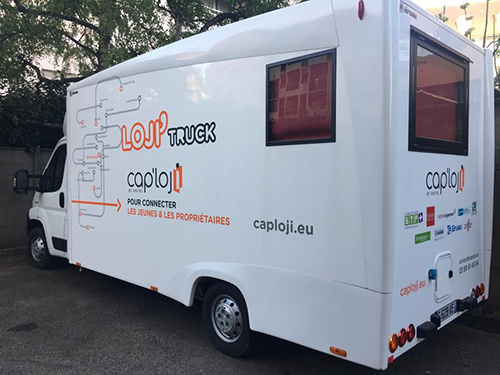 Discover Visale, the new free service from Action Logement. If you are starting a new job and have to find accommodation, it can be difficult to convince a landlord that you're in a position to pay your rent. Visale acts as your guarantor, reassuring the landlord and guaranteeing that your rent will be paid. What is the "Prime d’activité"? The "Prime d’activité" is a financial allowance aimed at encouraging people to find work and increasing the buying power of those on a low-income. It is calculated on a three-monthly basis. How much allowance is paid depends on the financial income of all members of the household. This allowance replaces the RSA "Activité" and the "Prime pour l'emploi" and is paid by the CAF. For news and events visit our Facebook page.